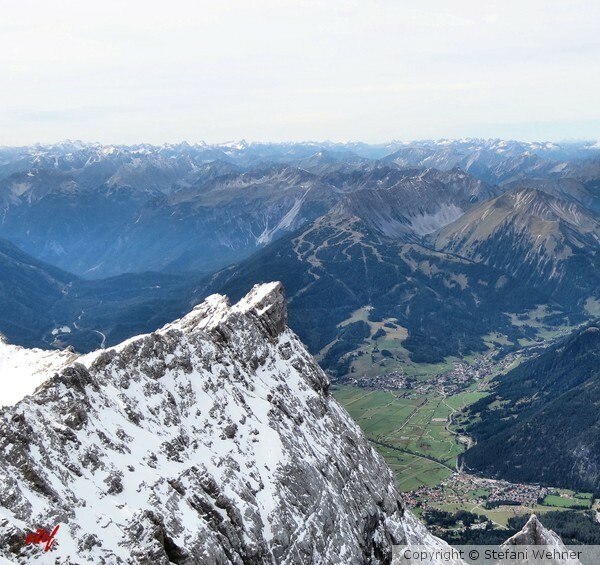 Taken from Germany's highest peak "Zugspitze", Sept. 2013. Hope you enjoy it and thank you for your visit and comment, always very appreciated. Wish you a nice weekend. merveilleuse photo,superbe vue sur la vallée..l'air doit est bon a cette hauteur.bon dimanche,bisous.yves. You Are A Notable Artist of Great Account! This work is another Legacy Deserving a place among Highly detailed Work!